Roberto Colaninno: "A further expansion that will also take us on to new markets such as Sri Lanka and Bangladesh. 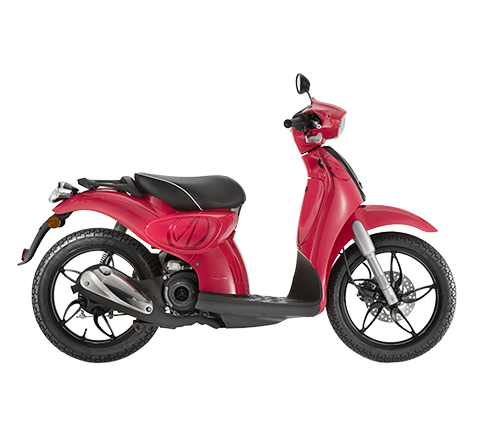 The devaluation of the Chinese renminbi has no negative effects on the Piaggio Group: it could be a growth opportunity for the exports of the Zongshen Piaggio joint venture in Foshan"
13 August 2015 – The Piaggio Group announced yesterday from Katmandu that it was beginning commercial operations with the Vespa brand in Nepal. Produced in the Piaggio Vehicles Private Ltd. (PVPL) factory in Baramati, the Vespa VX and Vespa S 125cc scooters will be immediately available in three different showrooms in Katmandu owned by D-Lifestyles, a company in Nepal’s Dev Jyoti consumer goods, IT and energy group. "Our entry on to the Nepalese market with vehicles exported by the Group’s Indian manufacturing facility is a further expansion of Piaggio operations in Asia," said Piaggio Group chairman and CEO Roberto Colaninno. "We have already had a very positive response in terms of orders from Nepalese customers, confirming that Vespa brand values are familiar and appreciated all over the world. This is the first step in a growth program that will also take us on to new markets such as Sri Lanka and Bangladesh." In the two-wheeler sector in Asia, the Piaggio Group’s launch of the Vespa range in Nepal will be flanked – in early September – by the debut in India of two new 150cc Vespa models. 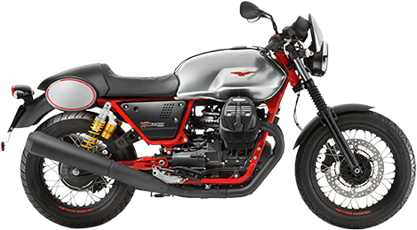 Meanwhile, in the People’s Republic of China, the Piaggio Group recently opened a new Moto Guzzi dealership in Shanghai. 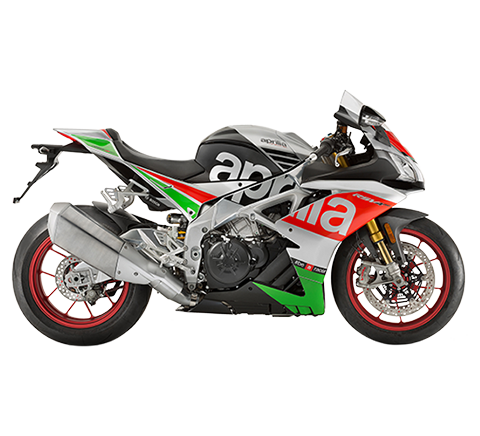 "The Chinese government’s devaluation of the renminbi in the last few days will not have a negative impact on Piaggio Group operations, indeed it could be an important opportunity," commented Roberto Colaninno. 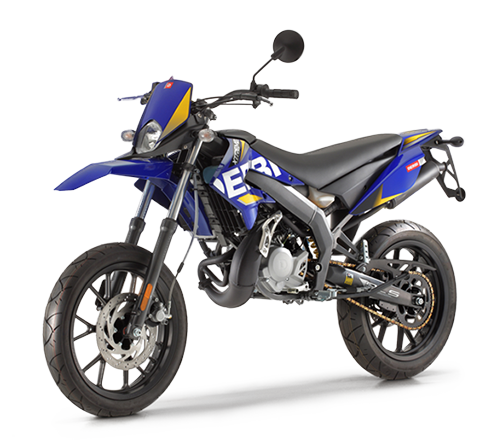 "On one hand, volumes on the Chinese premium two-wheeler market are still very low, due to the regulatory restrictions on two-wheeler use in metropolitan areas. On the other hand, the Group has been equal owner of a production joint venture in China for years, in Foshan, in the province of Guangdong. The facility’s exports had lost some competitiveness due to the appreciation of the renminbi, so now the devaluation of the Chinese currency could provide fresh impetus." 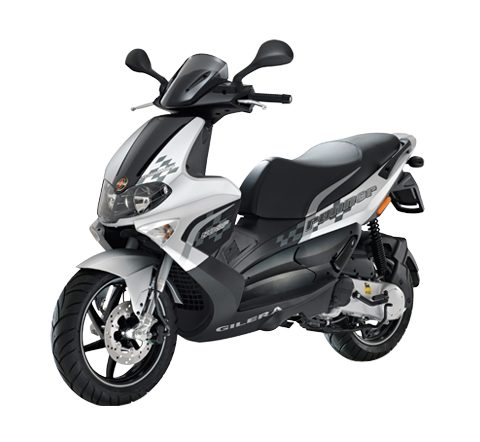 In the first six months of 2015 the Piaggio Group reported revenue growth in its two-wheeler business in all the main geographical areas, with net sales of 394.4 million euro in the EMEA and Americas areas (+5.2% from the first half of 2014), 90.5 million euro in Asia Pacific (+19.4%) and 11.3 million euro in India (+35.9%). 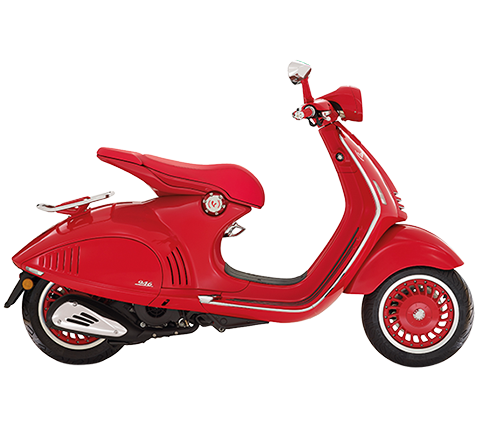 In the scooter sector, the Group reported revenue growth for the Vespa brand (+9.3% worldwide) and for the Piaggio Mp3 three-wheel scooter range (+24%). Net sales also improved in the motorcycle sector, with a revenue improvement of 24.7% for Moto Guzzi and 16.4% for Aprilia. 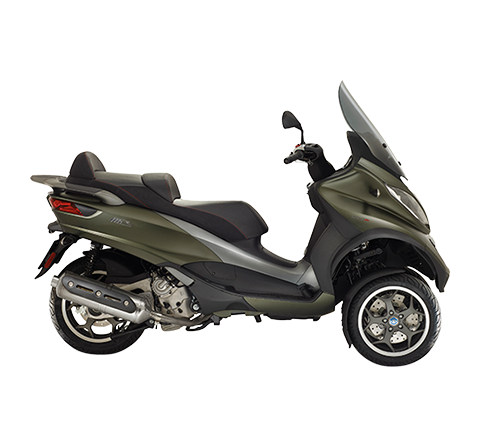 In India, Piaggio is strengthening its role as market leader in the Cargo segment, with a market share that has risen to 55.4% (52.6% in the first half of 2014). "Although data from the Society of Indian Automobile Manufacturers show a decline in performance in the three-wheel sector as a whole in July, Piaggio continued to boost its share of the Cargo segment," says PVPL general manager Stefano Pelle. "We also hold a large share (26.3%) of the Passenger segment, and had a 32.4% share of the overall Indian three-wheeler market in the first half, confirming us as one of the leading players on the Indian market."